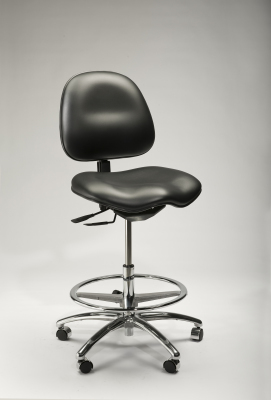 Many technical workspaces demand cleanroom environments, necessitating seating options that filter particulate matter. 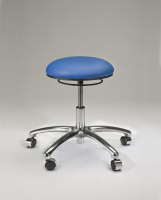 Our Class 100 Cleanroom Package can be added to all of our production and healthcare chairs. 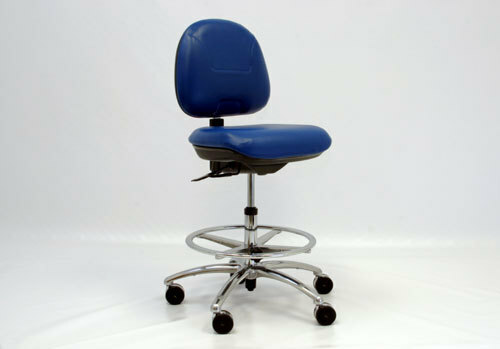 The Class 10 ACE Chair has been designed with an air bladder exchange system in the seat cushion to prevent particulate from being expelled into the environment. 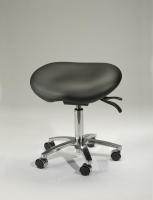 Adjustable arms available with vinyl upholstered or polyurethane armpads. Chairs with arms may not meet Class 100 Standards.